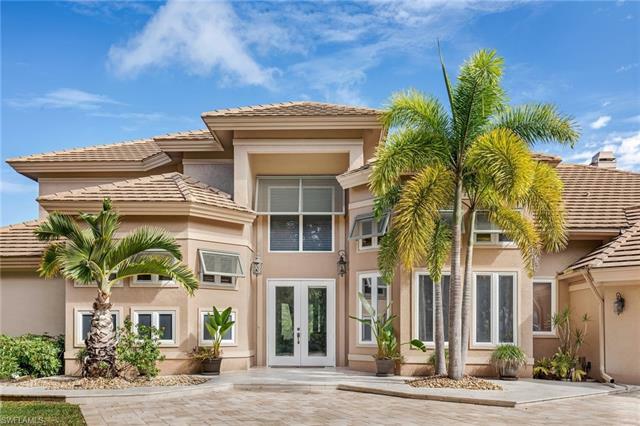 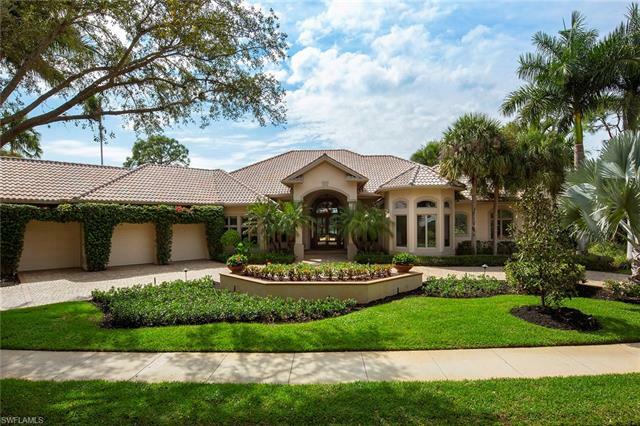 View recently listed homes in Pelican Landing with all property information. 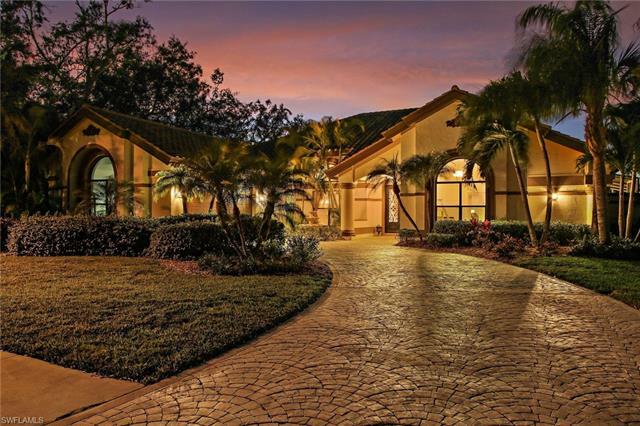 You can then save your searches and mark your favorite listings on your profile. 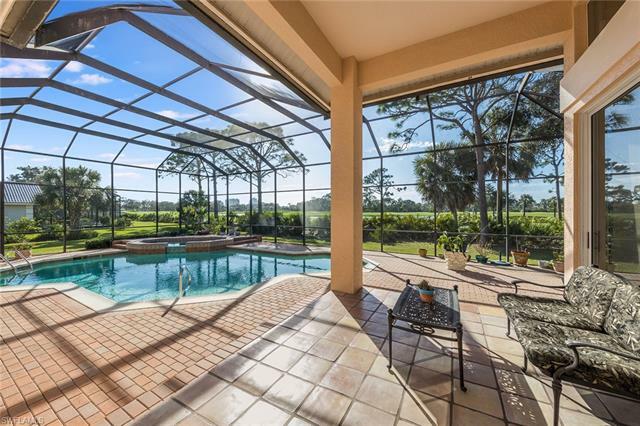 Our gallery view, backed by our powerful home search, lets you compare homes and features side by side for all homes listed for sale in Pelican Landing. 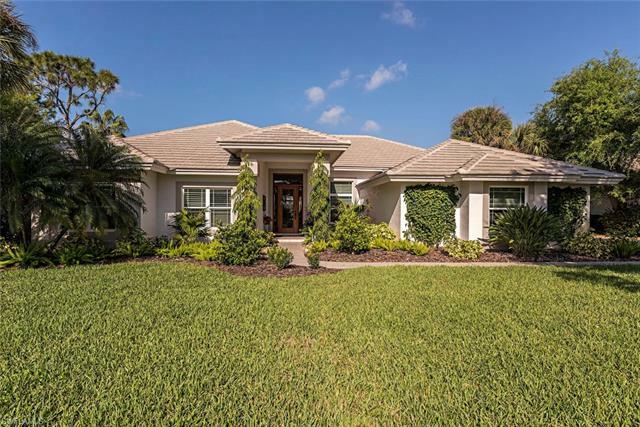 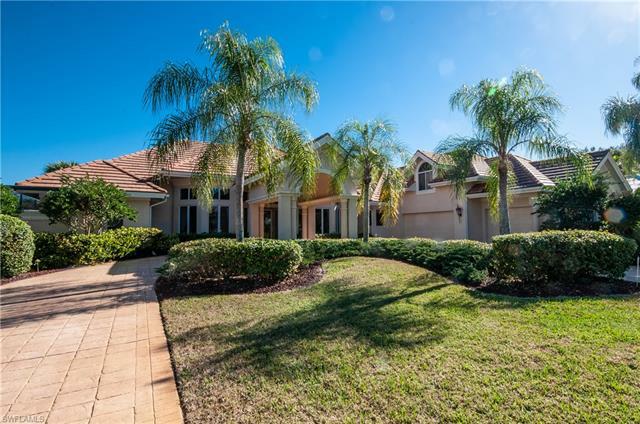 See all properties available in the neighborhood you want to view, or a wide ranging map view of the Pelican Landing community in Bonita Springs. 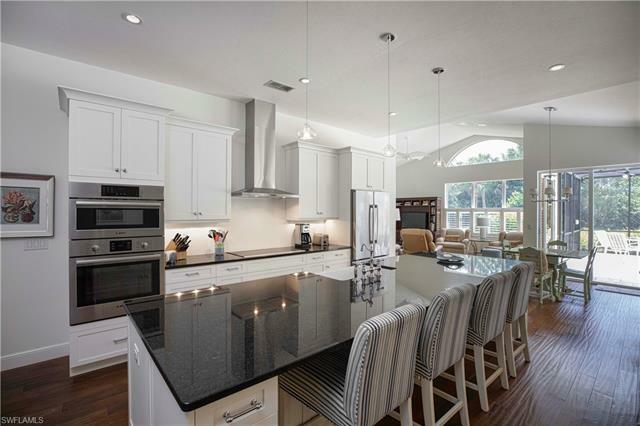 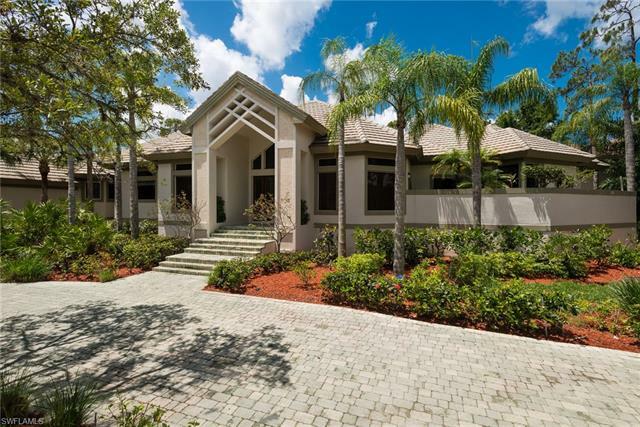 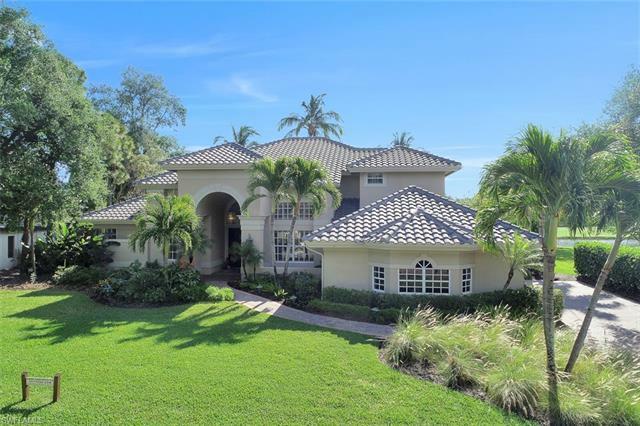 The Domain Realty Group, with over twenty buyers' and sellers' agents, will help you find your dream home or sell your current property in Bonita Springs Florida's Pelican Landing. 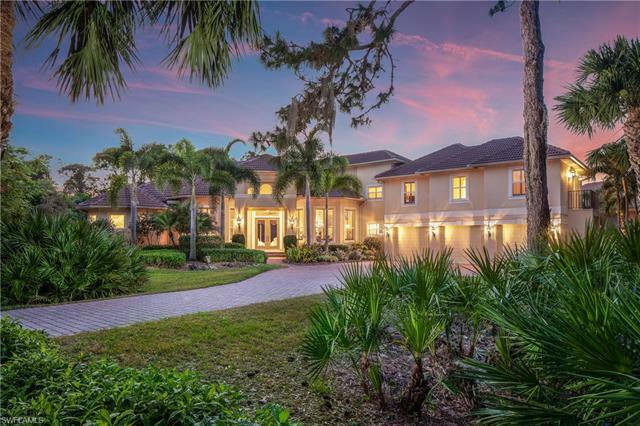 We are devoted to combining our cutting-edge technology and personalized service to provide you the best Real Estate experience in Southwest Florida.